Web content filtering made easy. Start with a free trial. 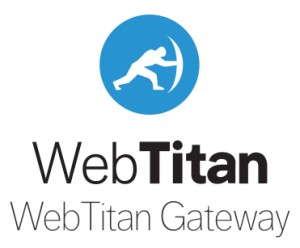 WebTitan provides a simple and easy Web filtering solution to protect your company and employees. Simple for you to manage and your staff to use. WebTitan definitely helped us improve productivity across the organization, we can manage policies very easily now at an incredibly granular level, we simply fine tune our policies as we need to, to meet the organizations needs – WebTitan works for us! The Best Web Security Gateway solution to protect your company, users and network when on line. 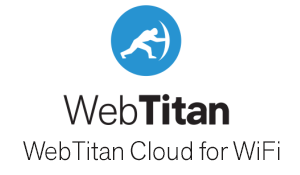 WebTitan Cloud is brilliantly simple, set up in minutes and is easy to use. It provides the best content filtering and malware protection for your company and staff. 6 billion pages on 500 million websites categorized into 53 easy categories. No bypassing the filters due to untranslated banned content. Over 200 languages filtered on the fly. Simple to configure and manage. Click categories on or off, to allow or block access. Easy!